Looking for best Bootstrap Templates for beauty website? You’re on the right way! Here are top 5 Bootstrap beauty templates in Octember 2017. 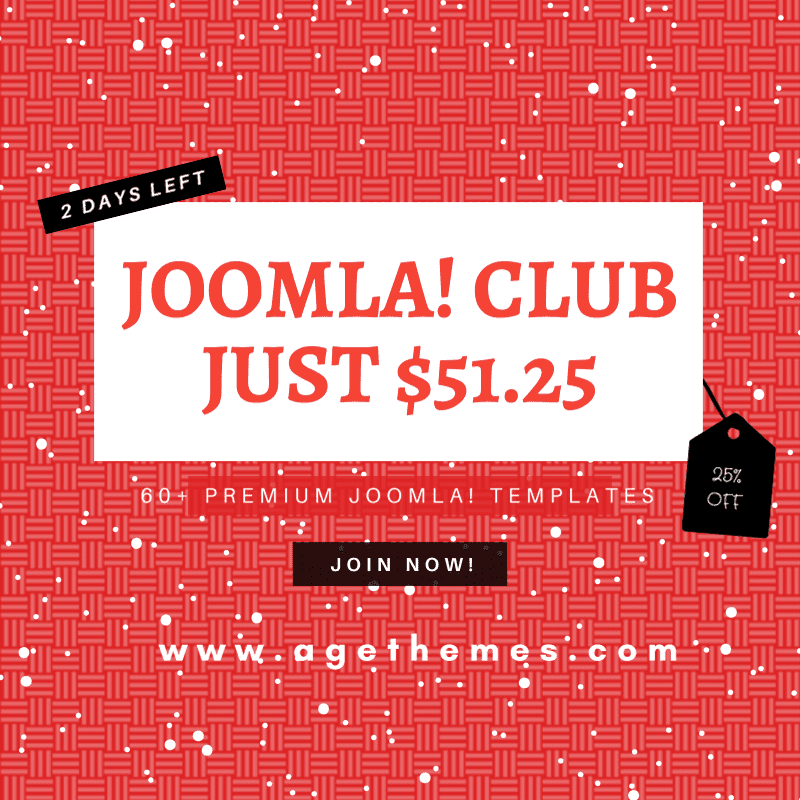 You will find the most beautiful, dynamic and modern design with fully responsive layout as well as many excellent features that will make your website more flexible and more professional. Check them out! 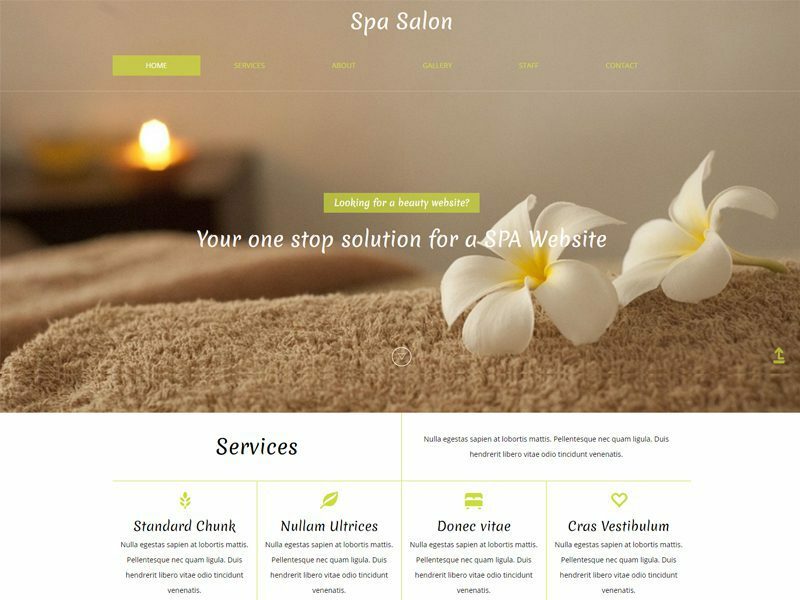 Spa Salon is a clean and modern Bootstrap spa template for your resort, vacation, fashion, portfolio, beauty category business website makes you standout. This free Bootstrap template is designed using HTML5, CSS3 and compatible with all web, mobile. The Colors, Images, Font-Awesome Icons, Hover Animations, Alignment, Flat Grid Design, and Parallax are amazingly stationed to make SPA SALON best Beauty and Spa business category Responsive web template. Purity is a clean and great free responsive beauty Bootstrap template can be used to start a website for beauty parlors,and beauty studios. It is designed with a responsive slider, lightbox plugin for web and mobile templates. 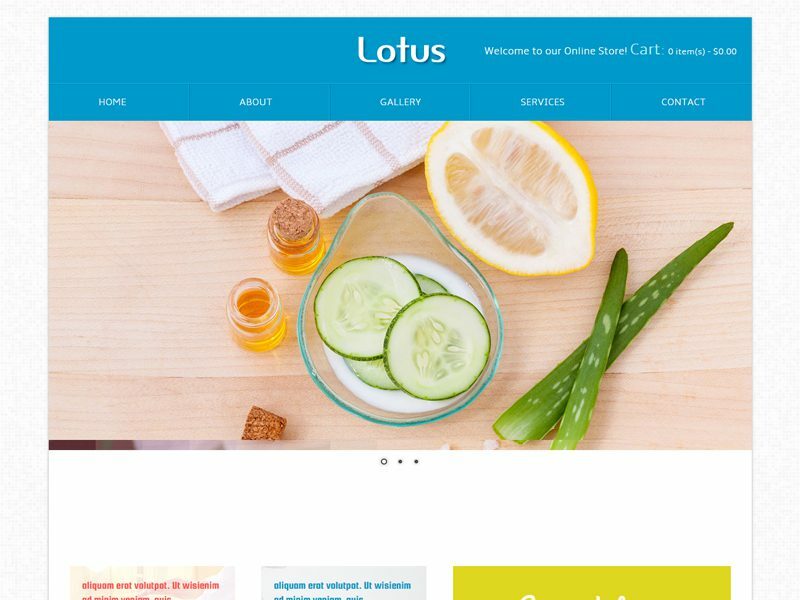 Lotus is a luxurious and clean free responsive Bootstrap template for beauty parlors, beauty studio’s. We are using Responsive slider, lightbox plugin for web and mobile templates. This template supports all browsers, mobile phones. 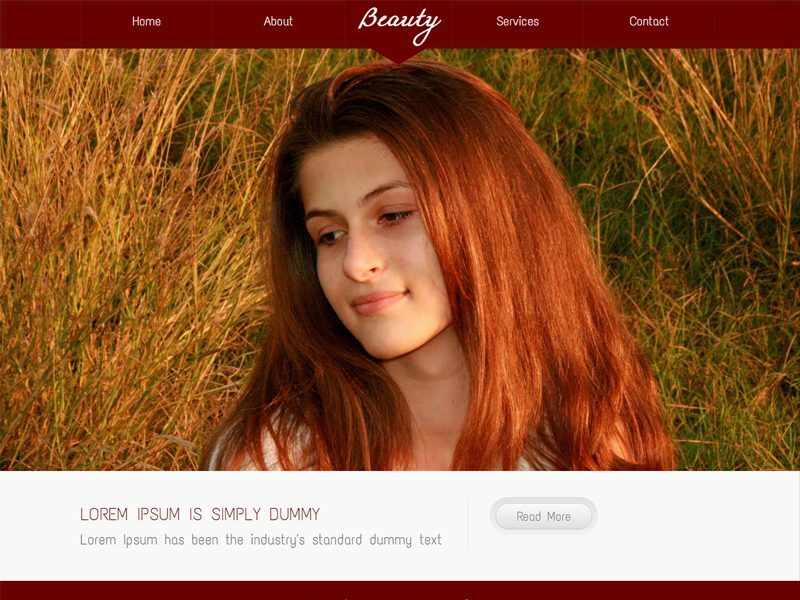 Beauty is a clean and modern Bootstrap beauty salon template can be used to start a website for beauty parlors, beauty studio’s. This template supports all browsers, mobile phones. 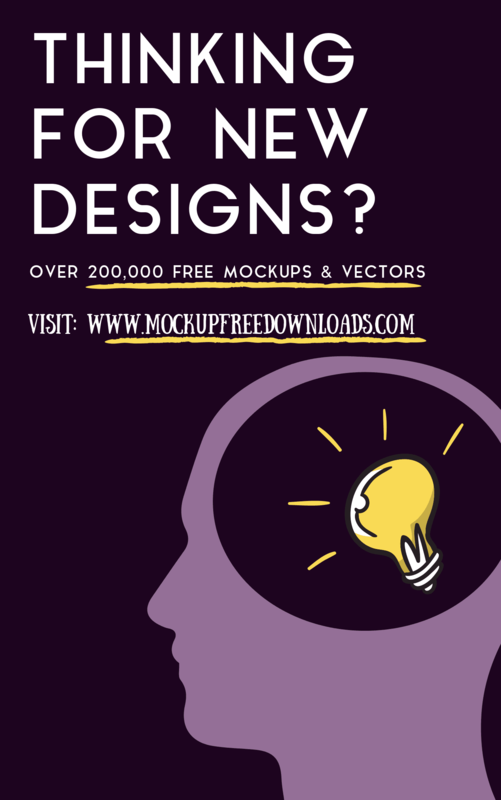 Provided three different designs for different browsers if you are planning for only mobile site for smartphones like iphone, android and others use smartphone template. 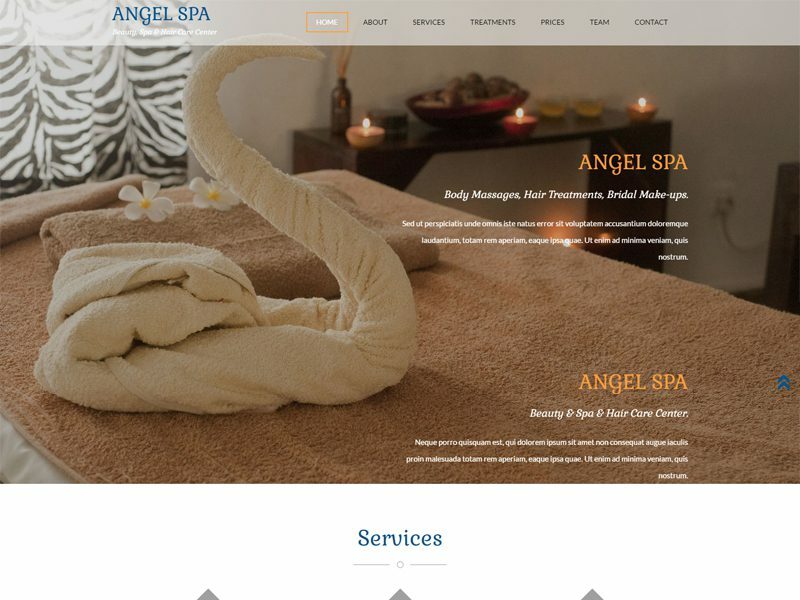 Angel Spa is a clean and modern Bootstrap beauty template for beauty store, spa website. This design came out of using HTML5, CSS3 and Bootstrap in the best ways possible. 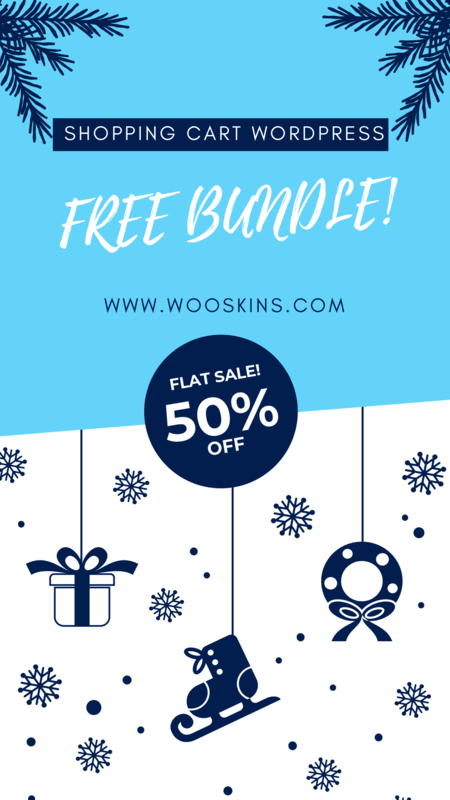 This template will help you to create an eye-catching and modern website that won’t cost you a penny. 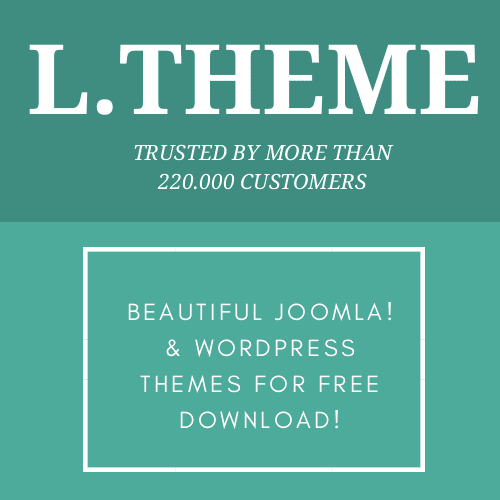 If you want to find a CMS theme for this topic, we highly recommend you to go try this LT Spa for Joomla provided by LTHEME. You’re using WordPress? 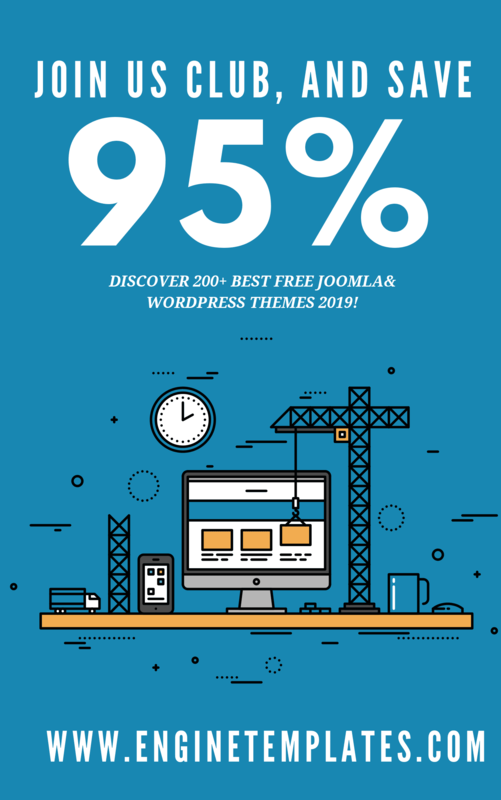 It doesn’t matter, this is LT Spa WordPress version for you.